Join us for GROW, an empowering evening for emerging creatives to develop personally and professionally. This community-focused event is an opportunity for fresh talent to broaden their networks and community and participate in critical career conversations. 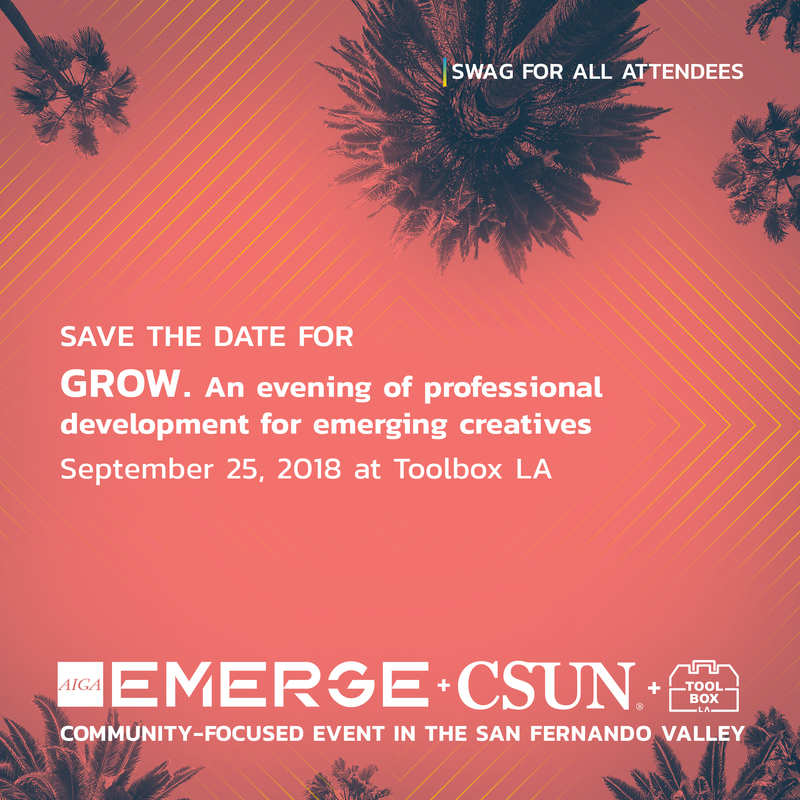 Swag provided for all attendees + we’re raffling off some great items + we’ll have emerging talent selling some fantastic creative works. Sign language interpreter available. Please us know in advance if we can provide this for you. As Vice President of OWN’s Digital Design group, David Hall leads the creation, design and updates to the network’s online products. As a veteran in the design space for over nineteen years, David has been privileged to work for Vivendi Universal Games, IBM, Disney, Sapient, Razorfish, G4TV and Warner Brothers. His creative efforts go beyond the digital–in 2014, he co-wrote and published a short story, titled Do No Harm, in the critically-acclaimed science-fiction anthology Occupied Earth. A native of Los Angeles, David enjoys painting, prop-making and scuba diving. He also enjoys Double-Doubles with jalapeno’s and dips his fries into his shakes.